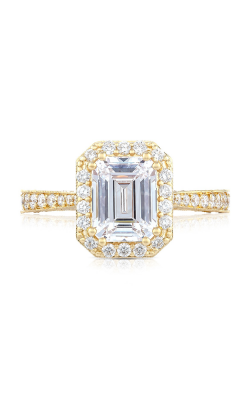 Originating from the glamour and glitz of the Jazz Age, Art Deco-inspired halo engagement rings have become the definitive style for today’s modern brides. 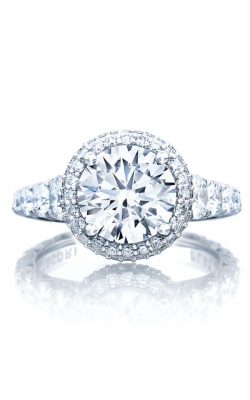 What makes a halo engagement ring so special is how each ring is uniquely crafted to display a striking center stone surrounded by an array of smaller pave stones, creating a magnificent halo to highlight the brilliance and shine of the diamonds. 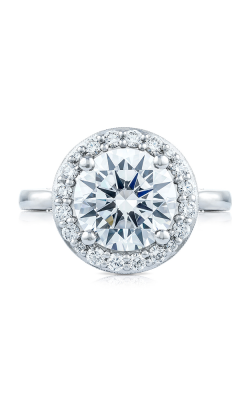 One of the advantages of a halo style engagement ring is versatility. 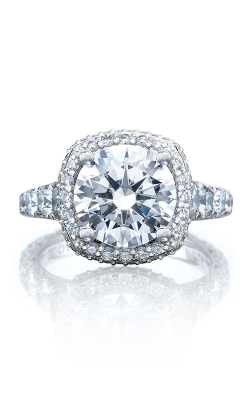 Each ring allows for a multitude of cuts and designs that varying from the understated elegance of single halo rings, to the opulent luxury of double or triple halos. 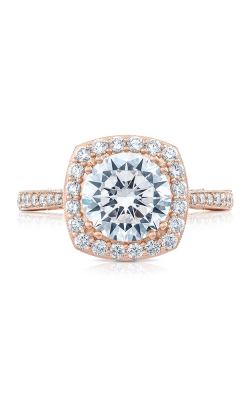 For the bride with unique tastes, halo engagement rings present the opportunity for floral arrangements, designs with bows, and a variety of metals. 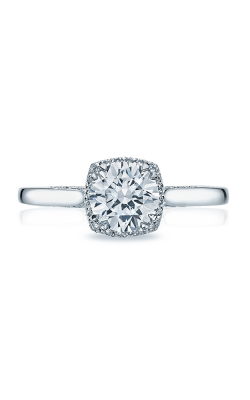 Creating an engagement ring can be a distinct, personal experience for anyone. 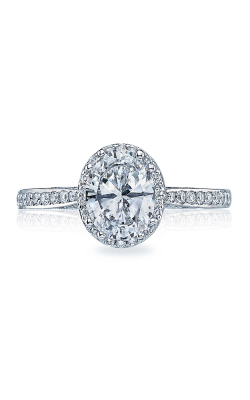 Found in the new “Legacy Showroom," the staff at BARONS is available to help find the perfect halo engagement ring for every bride-to-be. 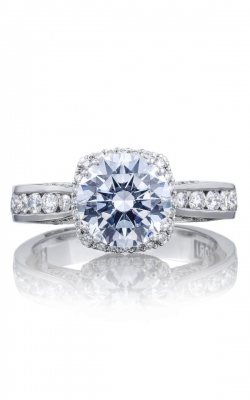 As an authorized Tacori, A. Jaffe, ArtCarved, Simon G., Mark Schneider, and Michael M. retailer, BARONS boasts an expansive variety of designers and collections sure to satisfy all tastes and styles. 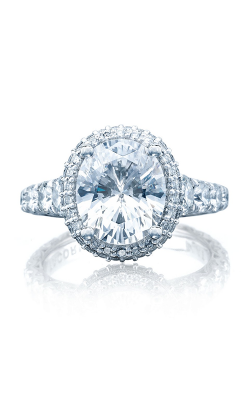 For the bride with exuberant taste, the legendary crescent silhouette of the Tacori halo rings in the Blooming Beauties, Dantela, and Petite Crescent collections offer unsurpassed brilliance. 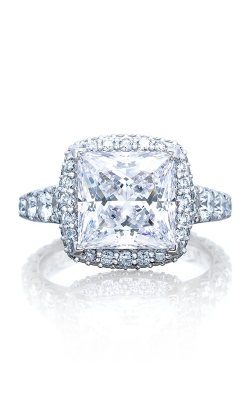 The confident extravagance of the rings from designers Simon G. and ArtCarved will undoubtedly please any bride-to-be. 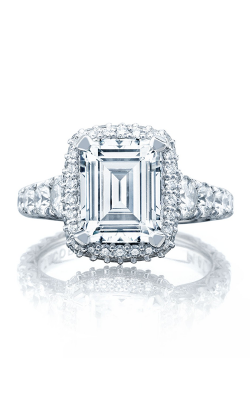 For a more classic look, BARONS also stocks a multitude of halo engagement rings from both the A. Jaffe Art Deco and A. Jaffe Metropolitan collections. 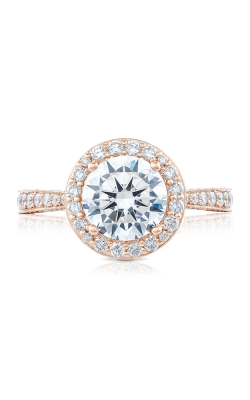 For the bride with a healthy fondness for a more unique halo style engagement ring, the Europa and Princess collections from designer Michael M., and the intertwined floral designs of Mark Schneider are sure to fascinate. 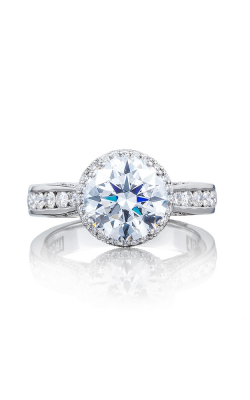 As a Tacori Diamond Partner, BARONS is proud to have a friendly and accommodating staff ready to help customers find their perfect halo engagement ring. 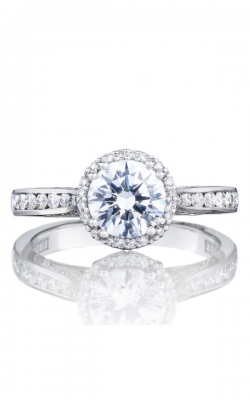 In 1967, BARONS was established with a singular vision — to offer high-quality, reasonably priced, luxury jewelry to the San Francisco Bay Area. 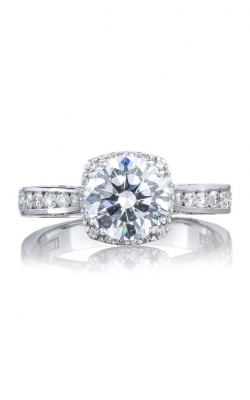 Since then, the staff at BARONS has maintained this vision by offering an unparalleled inventory, expertise, and experience to its customers. 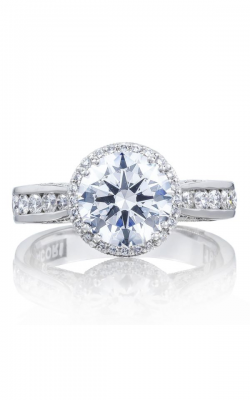 Located in Dublin, CA, BARONS is pleased to serve the Pleasanton, Livermore, San Ramon, Walnut Creek, Danville, Castro Valley, Oakland, and San Jose areas with all of their engagement rings, wedding bands, watches, and fine jewelry needs. 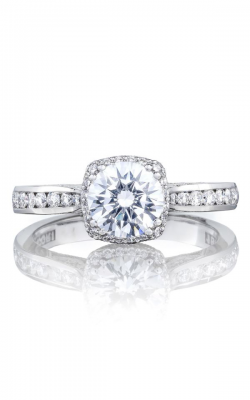 In addition to a legacy of unrivaled service, for our customer’s convenience and confidence, BARONS offers appraisals for insurance replacement, on-site goldsmiths, an expert watch maker, reasonable financing plans, and a 60-day exchange policy.